Wouldn’t it be nice to be able to pick a nice juicy pear or a bowl of strawberries from your garden? This is possible, even if your space is limited with dwarf varieties and planters. 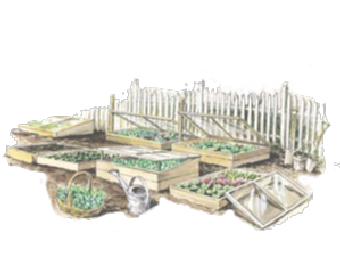 Almost all garden soil is adequate for growing fruit although all will benefit from the addition of organic matter. When planning your fruit garden the most important consideration is the soil. 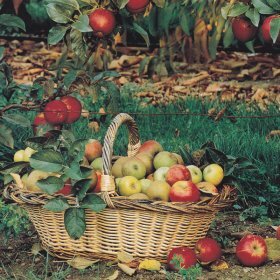 Avoid wet areas; these areas are rarely good enough for growing fruit. Likewise it is best to avoid very dry areas. It is a bit of a chore to be watering all through the summer.